The Collage series of skateboard deck comes in a high-end quality with the unique Everslick coating applied. 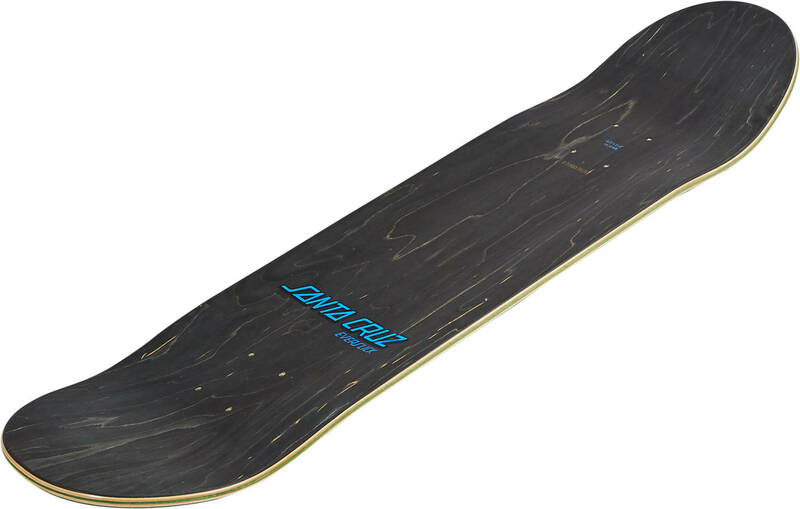 This unique bottom-ply coating retains your board graphic, making it last way longer than on a regular skateboard deck. Notice: Grip tape is not included.